I was in San Francisco this past fall for APE, and I managed to sneak in a few extra days in the Bay Area, which I spent eating beautiful bread, drinking amazing coffee and going to museums. 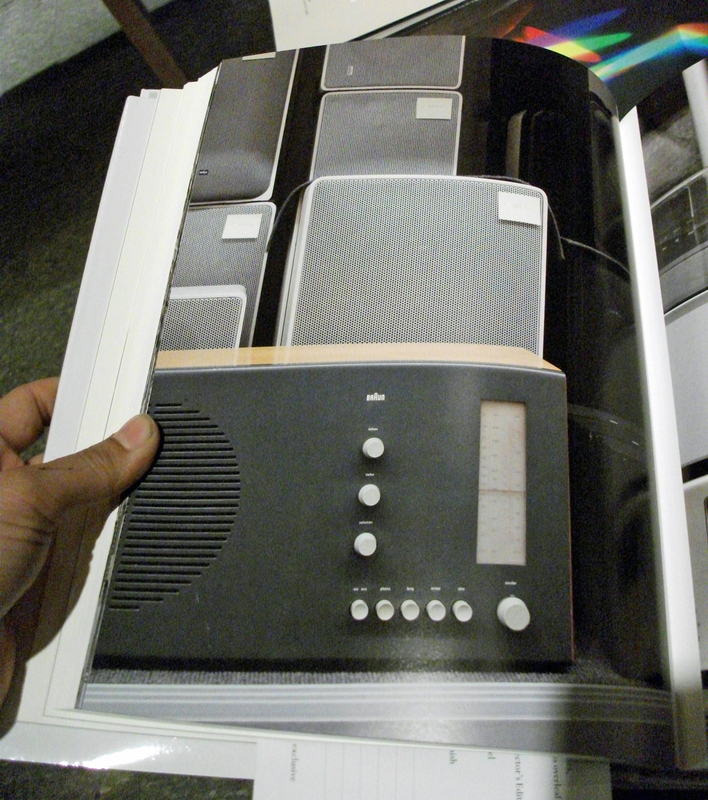 One such museum visit made me into a lifelong fan of Dieter Rams. 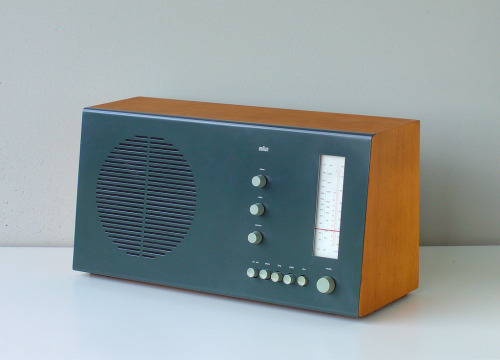 Now, for those of you amongst the uninitiated, Dieter Rams is a genius of product design, and was chief of design for Braun for 35 years. 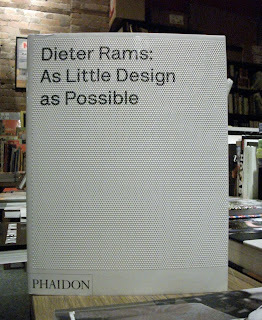 YES, now you too can understand what made me walk around a giant museum room, delighted, as I realized the extent of the brilliance of the one, the only, Dieter Rams. 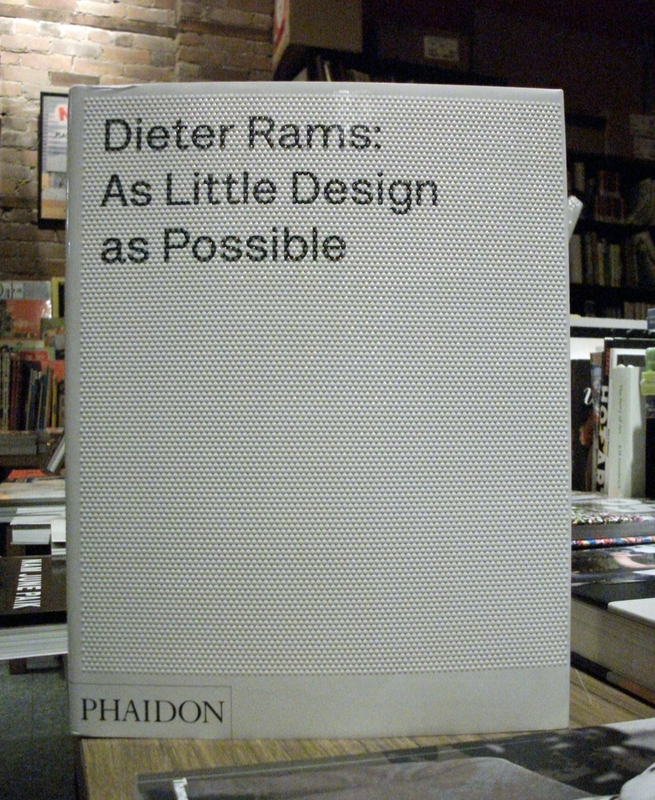 Dieter Rams: As Little Design as Possible is a monograph of Rams's life and work (both for Braun and for the furniture company Vitsoe), and it includes extensive writing on the vital influence of his designs and his design ethos on such modern design luminaries as Apple and Muji. 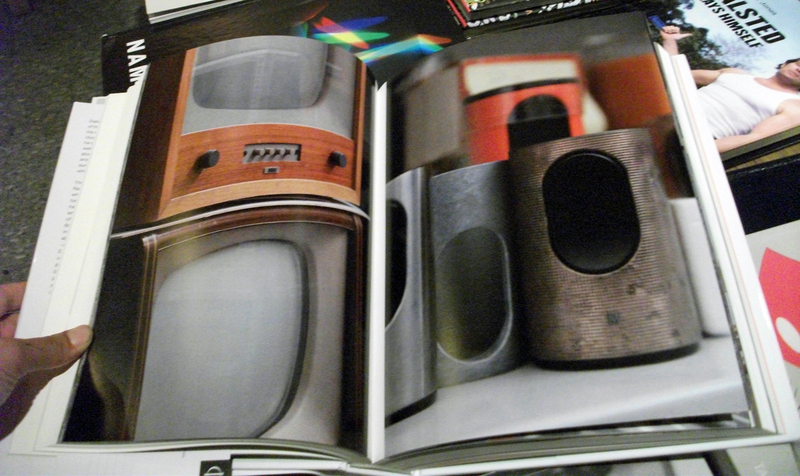 But for now, let's focus on the pictures. These high quality reproductions give you a sense of the breath-taking beauty and timelessness of his work. 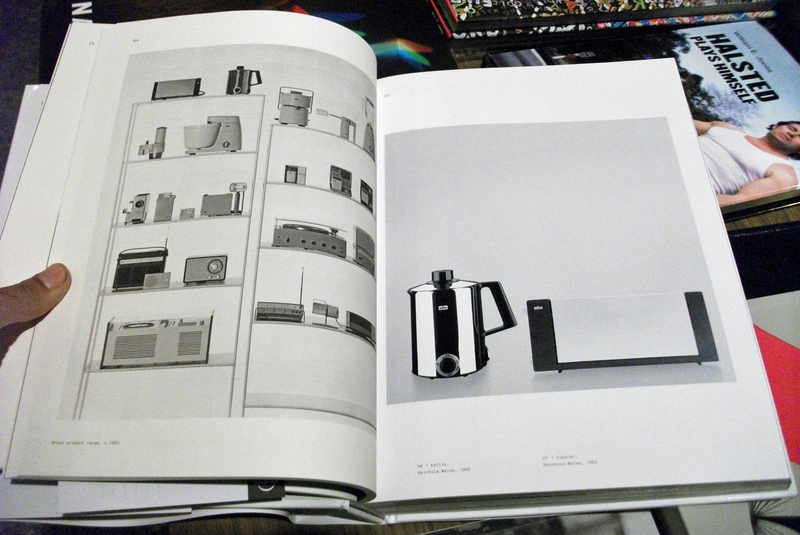 Each chapter includes sketches, prototypes, finished products, and the marketing for those products, giving a complete picture of Rams's work and its contexts. 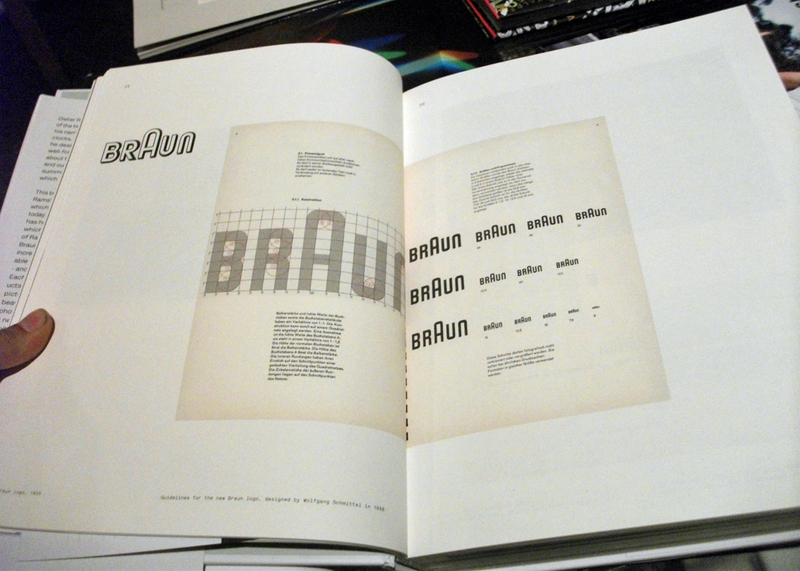 The RT 20, above, was my personal favourite of all the pieces I saw at the MOMA. I dragged my friend across the room to gawp at it in silence together.